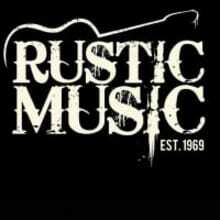 RUSTIC MUSIC was established in 1969. We are located in Staten Island, New York. Currently, we operate two stores with a full line of retail. 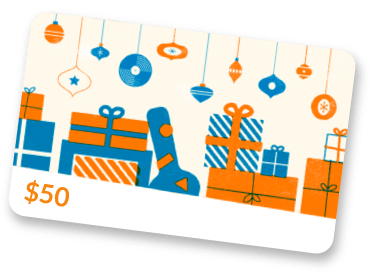 We are here to provide you with great service as we have done with our customers for nearly 50 years!